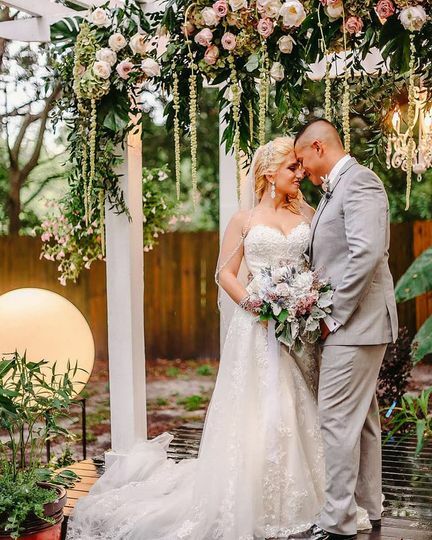 SoireEstate Weddings & Events is a wedding venue located in Lutz, Florida, also serving couples from the Tampa, St. Petersburg, and Sarasota areas. 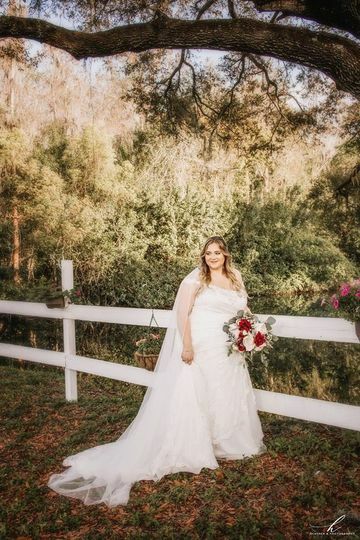 This garden venue is located on 10 acres of lush, beautiful Florida land. 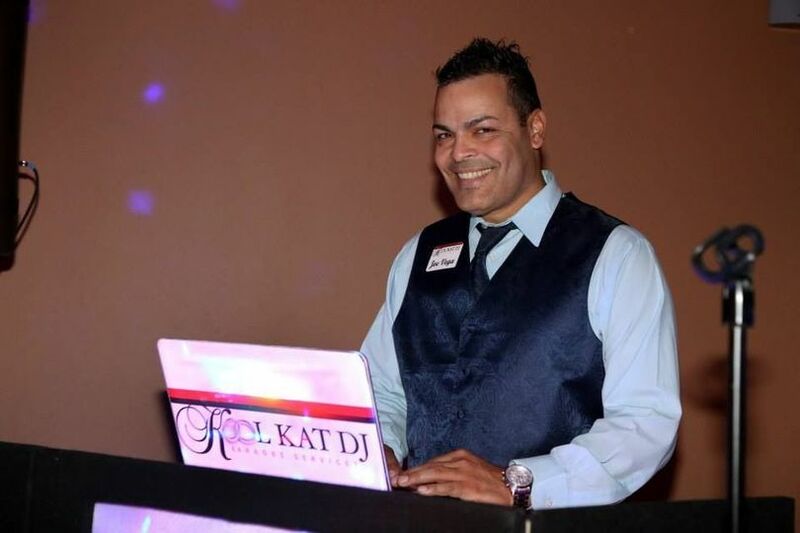 Owner Edi Rios has been in the wedding industry since 2001, and is passionate about giving his clients the absolute best experience possible. 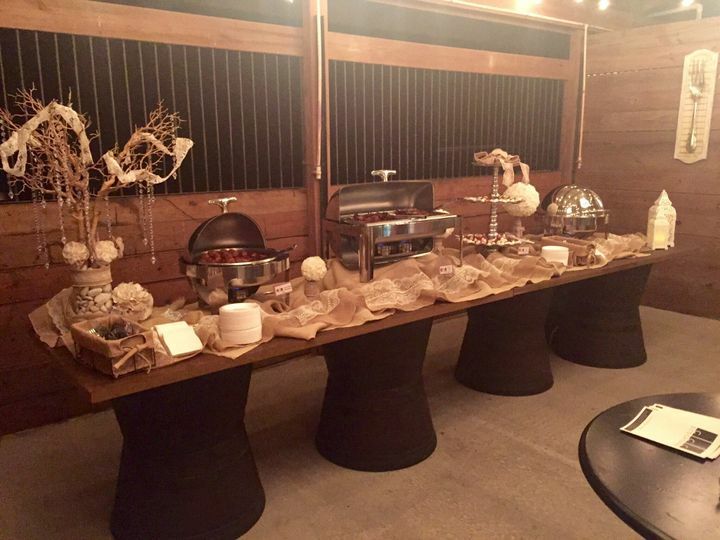 The venue offers a sophisticated vibe with the ability to accommodate any style wedding or special event you could imagine. 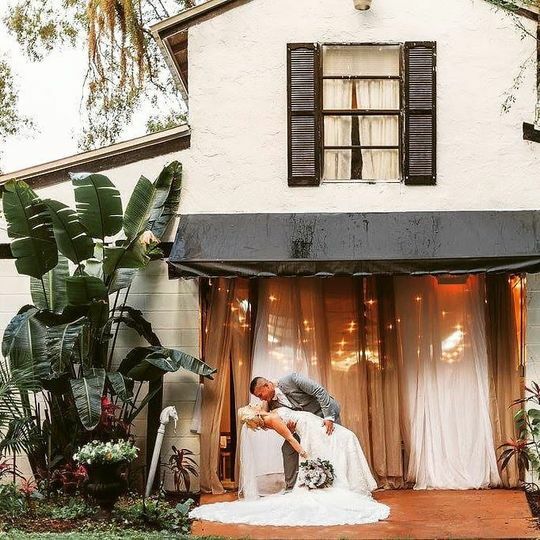 Its unique features, gorgeous landscaping, and European-style architecture make for a romantic setting for the wedding of your dreams. 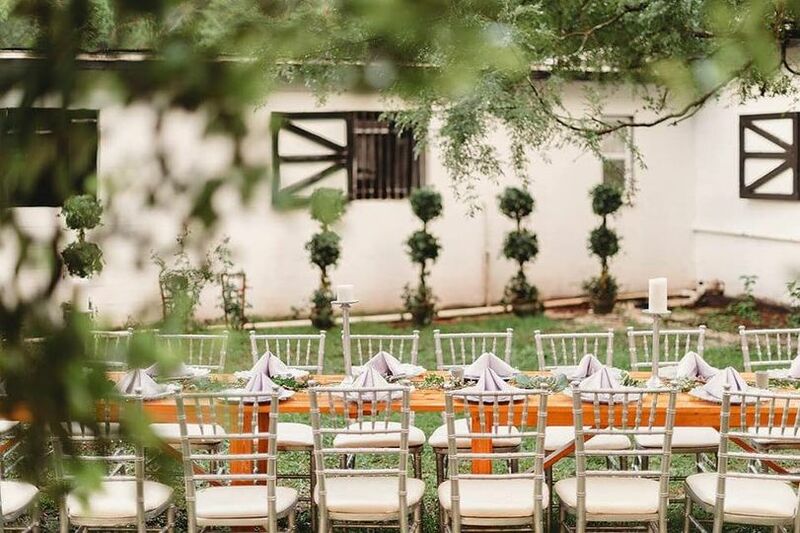 SoireEstate Weddings & Events offers stunning indoor and outdoor spaces that can accommodate groups of up to 300 people. 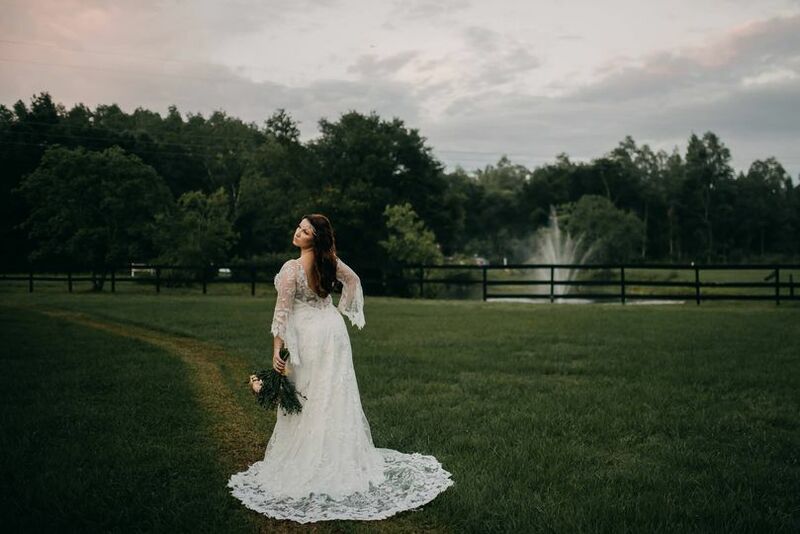 The property has two beautiful lakes, plenty of trees, and a butterfly garden, all perfect scenery for photographs and creating the gorgeous, romantic setting for your event. 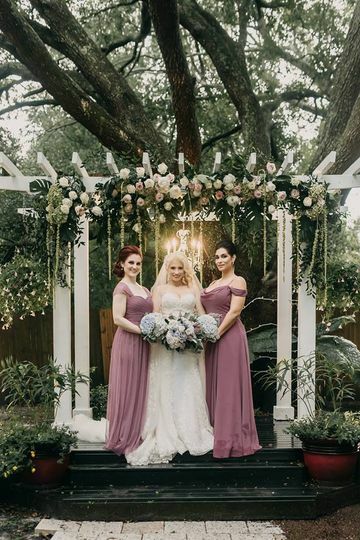 There are numerous ceremony sites outside around the venue, and the reception can take place under the stars, in the Stable House, or under a tent.  This venue also has a bridal and groom’s suite for preparation before the big day starts. 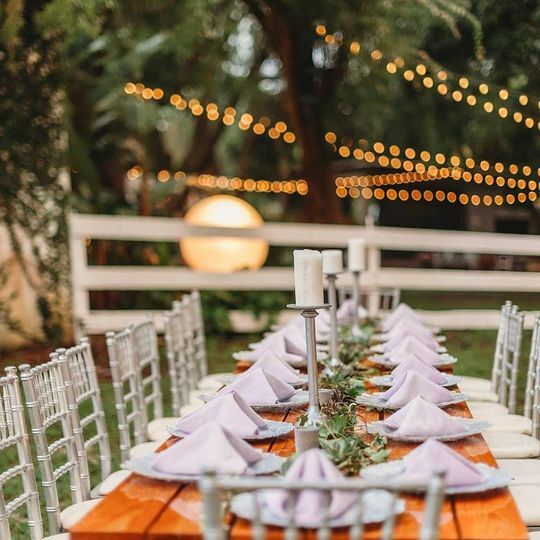 At SoireEstate Weddings & Events, there are so many fun, unique, and stunning features that offer something for everyone to enjoy. This was previously Karnes Stables where we were married and the improvements that have been made on the property are amazing!!! I cannot believe in just a couple of months how beautiful the owner is making it look for all future couples. We have friends now getting married here and had the pleasure of seeing all the upgrades. I am so happy to let all other brides & grooms know the apparent difference and it shows how much the owner cares. He mentioned how he is listening to the suggestions of each couple that tours and taking it all into consideration. It was very nice before but it is stunning now!! 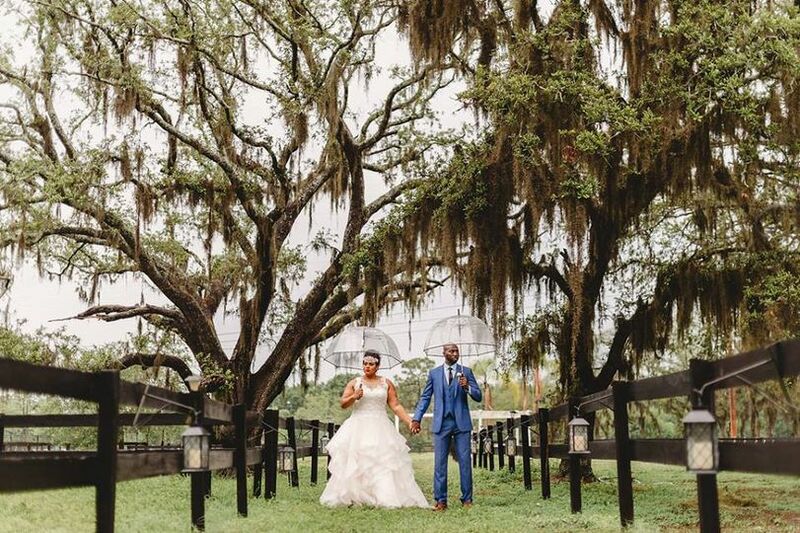 SoireEstate is a beautiful breathtaking property and venue! 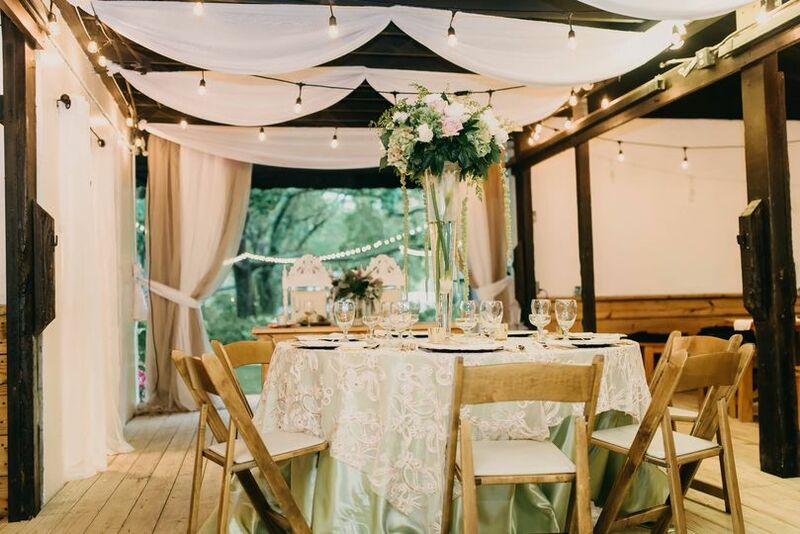 All the lush greenery and florals throughout are just gorgeous! 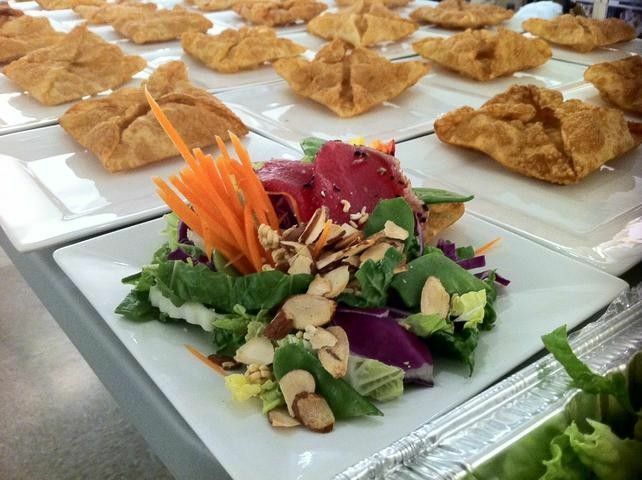 The owner and staff are all so friendly and professional to work with also. Thank you so much for your review. :-) We truly work hard on the venue to improve its gorgeous features and maintain the grounds to their fullest potential. I took a tour at this venue and it is absolutely stunning! The improvements they have made are outstanding and I can't wait to have my wedding here next fall!